Favorite amp with a Duesenberg Starplayer TV? Discussion in 'Amps and Cabs' started by jjsurma, May 9, 2016. I just recently picked up my first Duesenberg and I really like it so far. That said, it really shows how badly I need to upgrade my trusty AC15. For Doozy players out there, what amp has yours paired well with? I play mostly church music so I need some clean sparkle but I also love classic rock so thickness and punch are cool too. 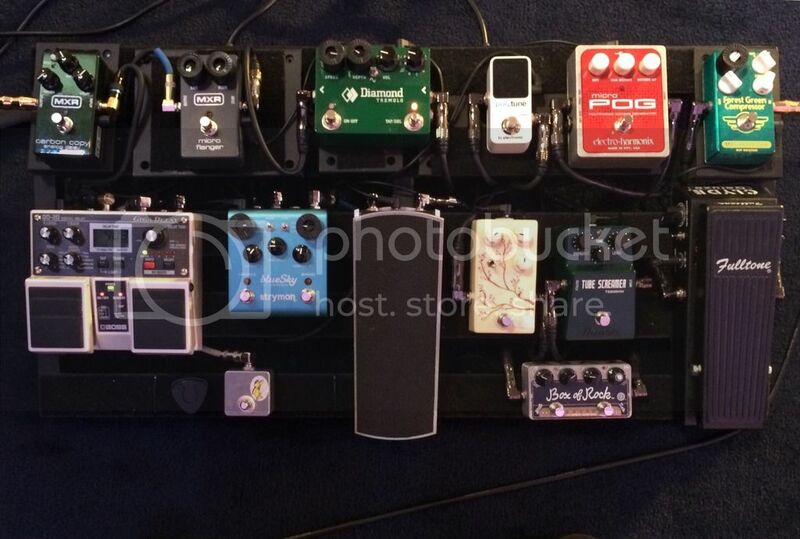 I usually go with a clean amp and get my gain from pedals, so I'm thinking I just need more clean headroom. Interested in other folks takes on what's out there. Thanks! 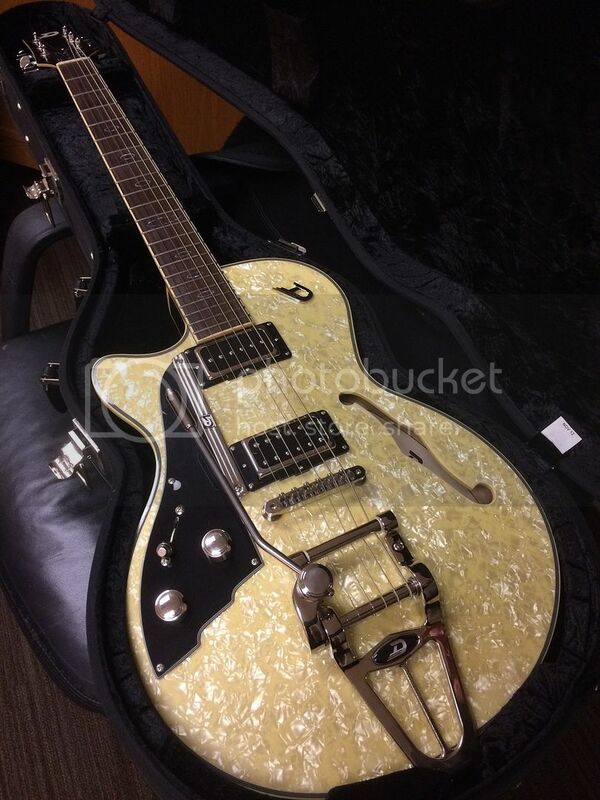 I have a Duesenberg Starplayer TV no-f hole and love it! I also play in a church setting and for me, after trying and owning a few amps, I keep going back to my 65 Deluxe Reverb RI. The secret for me is being able to set the volume on 5-7. Thats obviously too loud for most worship settings but its kinda the sweet spot for the Deluxe so I use a weber mini mass attenuator and it does the trick for me. Another guy i've played beside for a long time uses a princeton and he loves it. A princeton w/ a 12" speaker would probably be perfect for most worship settings. I just recently got an AC30 but havent been able to use it in church yet or with my attenuator but I would think if you like your ac15, an ac30 w/ an attenuator or London Power Scaling mod might be a good option. Not sure about boutique options. Bad Cat seem to be a cool (less expensive than matchless) choice but I dont have experience with them.